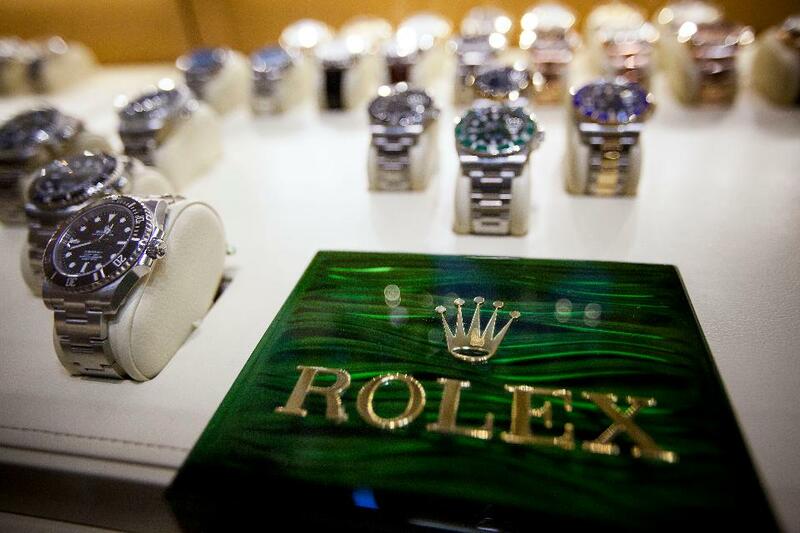 For the second year in a row, Rolex has topped the list of the most reputable companies on the planet. The Swiss watchmaker’s retention of the top position comes on the back of strong scores in various categories but most remarkably in the perception of its performance, and products and services. 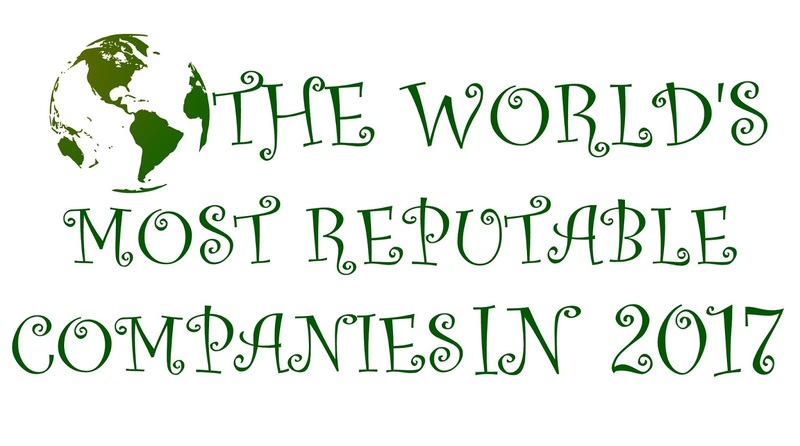 The ranking, which highlights the top 100 most reputable companies based on feedback collected from some 170,000 respondents familiar with them, is compiled annually by The Reputation Institute (RI), a reputation management consulting firm based in Boston that launched in 1997. Since its founding the firm has offered corporate clients strategies and insights into how they might gauge and improve their reputation among customers in various markets. RI records companies’ scores using its proprietary RepTrak Pulse measurement system, tracking company perception in seven categories: products & services, innovation, workplace, governance, citizenship, leadership and performance. This latest ranking is based on surveys collected in Q1. See above for a slideshow of the top 15 and scroll to the end of this post for the full list of 100. Why does perception matter to global companies? According to RI, reputation drives business. The higher the score a firm receives, the more likely its products are to be purchased or recommended. Respondents also said they would be more likely to say positive things about or even work for a given firm. Rolex’s result this year marks the first time a top-ranked company has recorded an overall excellent score, or a score of over 80 points (Rolex scored 80.38). Respondents perceive the Geneva-based firm as having high-quality products that it stands behind that meet customers’ needs. Respondents also see the company as being well-organized and profitable. Other top performers in this year’s ranking include Lego, which jumped up to second place from the sixth position last year. Aside from being a well-known, internationally operating toy company with one foot in play and another in education, the firm has in recent years ventured out to produce films based on its wares. That sojourn into entertainment has driven the perception that it is a cutting edge digital player. It performed strongest in the products and services category this year, ending with an overall RepTrak Pulse score of 79.46. In the third spot we find The Walt Disney Company, down one place from last year. The entertainment firm made the biggest impression on respondents’ perceptions in the performance category, showing that people believe the company to be profitable. It received an overall score of 79.19. Some of the biggest movers on this year’s list include ABInBev, the world’s largest beer company with brands like Budweiser, Corona and Becks. The company jumped 4.5 points and landed at 72nd place. Bosch climbed 4.4 points and broke into the top-10, nestled in sixth place, right behind Google. The two farthest-fallers, point-wise, are Samsung and Daimler. Samsung’s dip, which landed it in 70th place, is due in no small measure to the fallout from its Galaxy Note 7 crisis—a mobile phone with a tendency to explode. It could have been worse for Samsung had it not accrued so much goodwill among consumers in prior years. But performance, products, proper corporate governance and citizenship are only part of the battle to changing the public’s perception. The other part of the equation is communicating those high-points. RI found that companies at the top of the list, in general, tend to understand this. Rolex, Lego and Disney all place emphasis on expressing what they stand for and touting, in one way or another, their virtues. All prioritize communication, all provide information on their activities and all seem to welcome discussions about what they’re up to. And why shouldn’t they? How they are perceived depends on it. And business, in large measure, depends on perception.